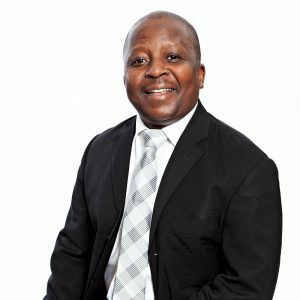 Mr. Vusi Malebana is the Necsa Group's Chief Legal Advisor, since 2013. He obtained a BA degree at UCT in 1993. Mr. Malebana also holds a LLB degree (1996) UCT, Diploma in International Nuclear Law (2015) University of Montpelier (France) and a certificate in International Nuclear Law (2016) Nuclear Energy Agency (France). He is currently studying towards LLM at the University of Pretoria. MOMENTUM (LEGAL ADVISOR) 2006 – 2012.